As a forward-thinking company, our latest training day was devoted to discussing how to communicate better with each other, especially if someone is profoundly or totally deaf. And to brush up on our somewhat basic sign language skills. The day was hosted by Rachael, a quite extraordinarily charismatic person. I was going to say ‘speaker’, however she ‘spoke’ to us in British Sign Language the whole way through. With the aid of an interpreter, we were able to communicate freely with her. 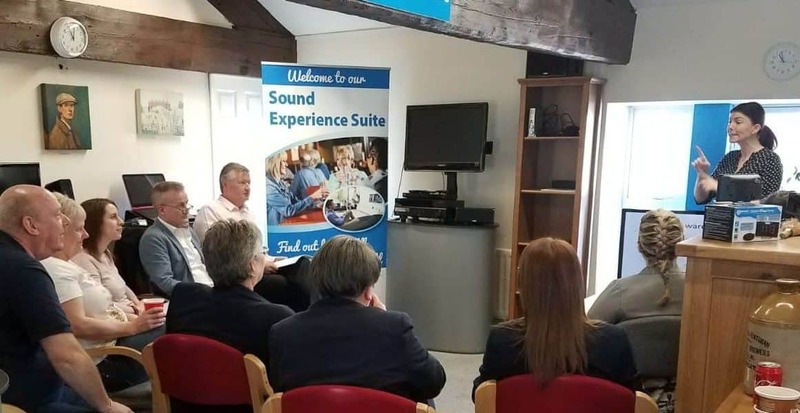 We learned about the incredible exclusion and isolation experienced by deaf people; How a little extra effort would make a massive difference to any deaf person we met; and to be more considerate to our employees with severe hearing problems. We hope this will help us to better understand how even a mild hearing loss can badly impinge on your life. As Rachael explained, results with hearing devices are extremely variable. 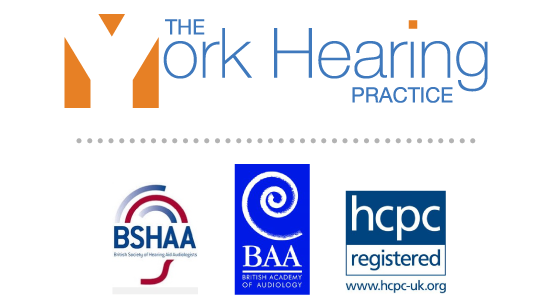 So it’s just as well we provide you with the opportunity to evaluate hearing aids first!